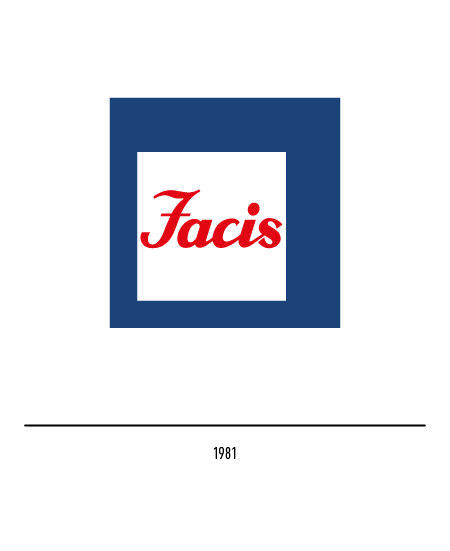 It was 1930 in Turin when the merger of two companies established over fifty years earlier, one, a textile mill, in 1872 by Giuseppe Rivetti, the other, a textile trading firm, in 1865 by David Levi, gave birth to a new corporation called Gruppo Finanziario Tessile (GFT). 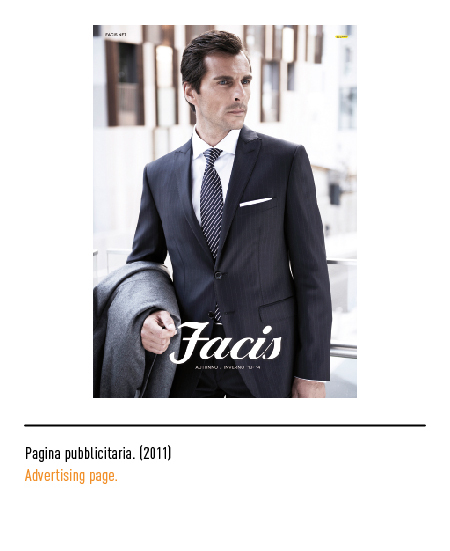 In 1872 the latter firm had started manufacturing ready-to-wear apparel tailored to standard sizes thus pioneeringly undertaking the serial production of clothing. 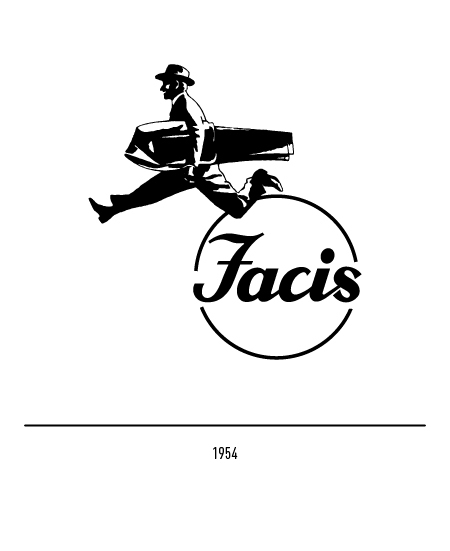 The Facis brand proper came out in 1934. 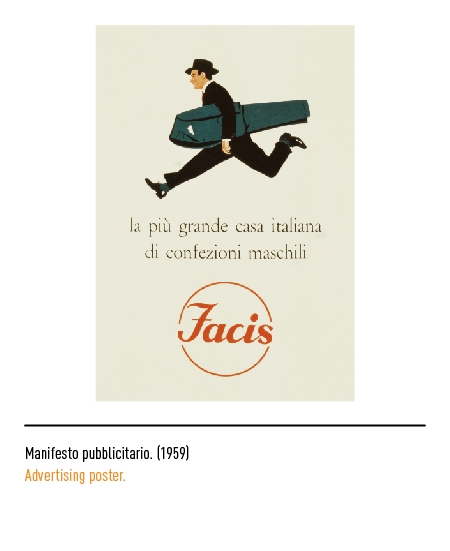 From the start it was synonymous of exclusive tailoring and its logotype in upper case, Fascist-style lettering began to be proudly displayed as a symbol of fine clothing. 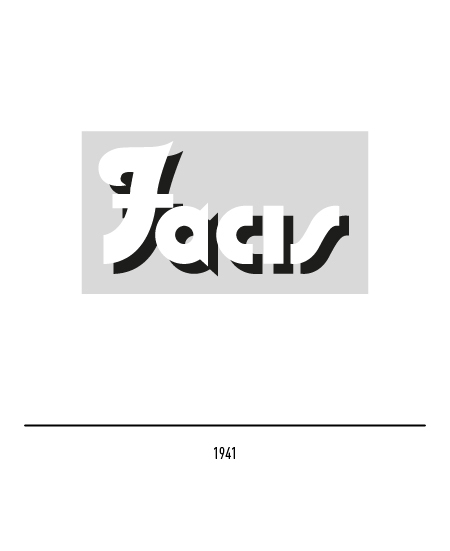 In 1941 it was slightly changed with both upper and lower case lettering enclosed in a grey rectangle. 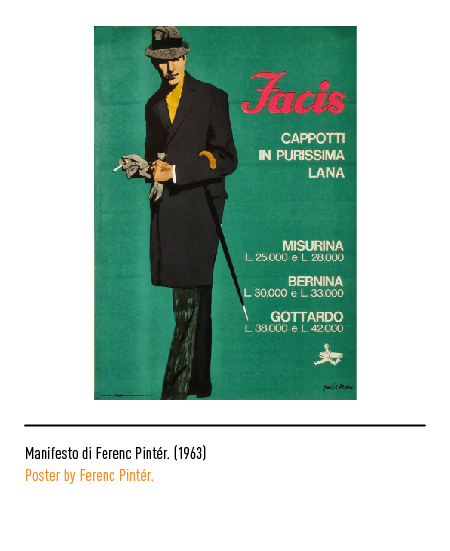 From the early fifties the GFT group was to quickly grow to become one of Italy's and Europe's leading industrial concerns in the production of ready-tailored men's wear. 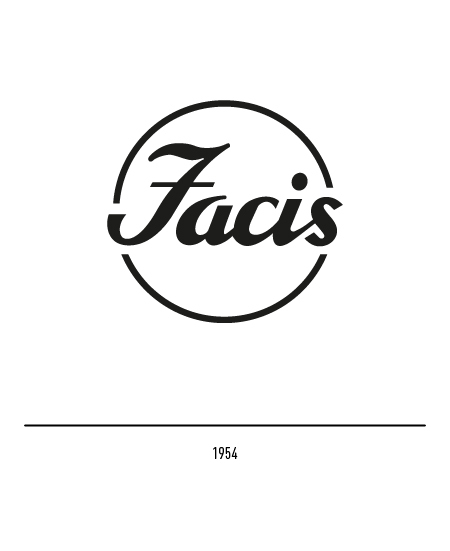 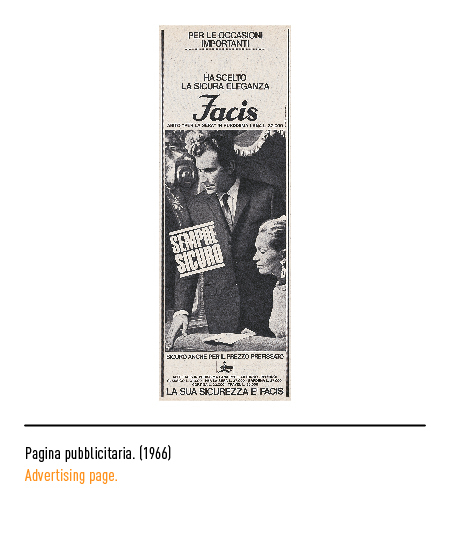 In 1952 Facis was one of the first companies in its business sector to undertake tailoring on an industrial scale. 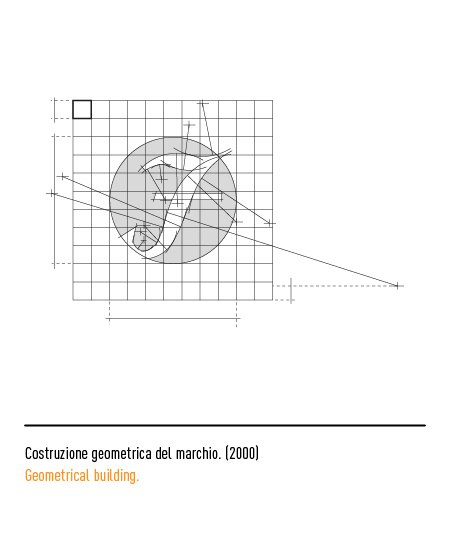 The trade-mark featured calligraphic lettering printed inside a circle. 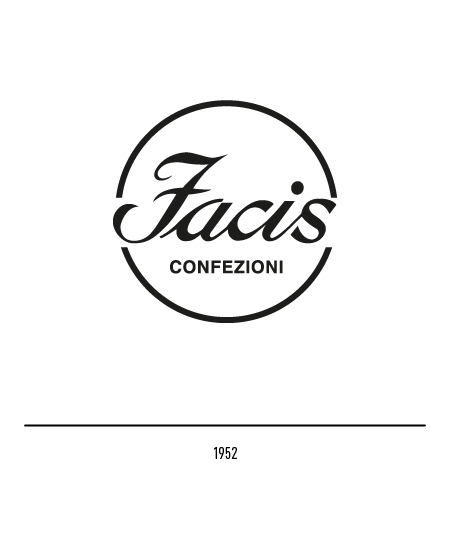 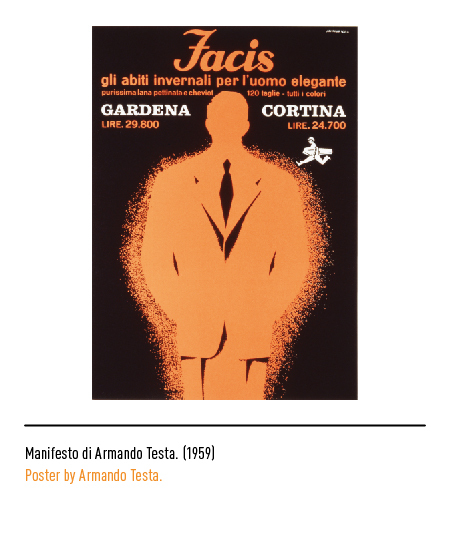 In 1954 the word "confezioni" ("ready-made apparel") was dropped and the lettering reviewed. 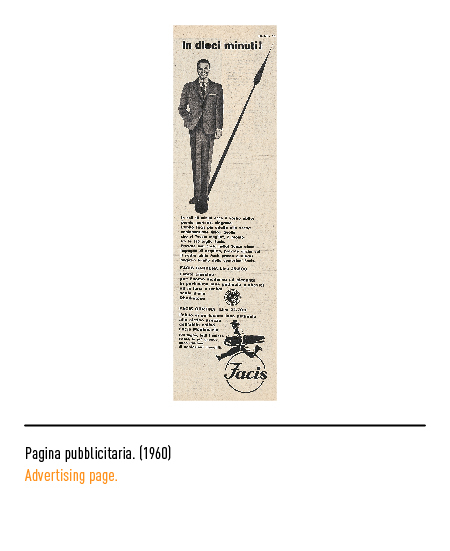 The real novelty that was to become an unmistakable brand-icon was the little man depicted in the act of running with a suit held under his shoulder designed by Armando Testa, though the logotype was at times displayed on its own. 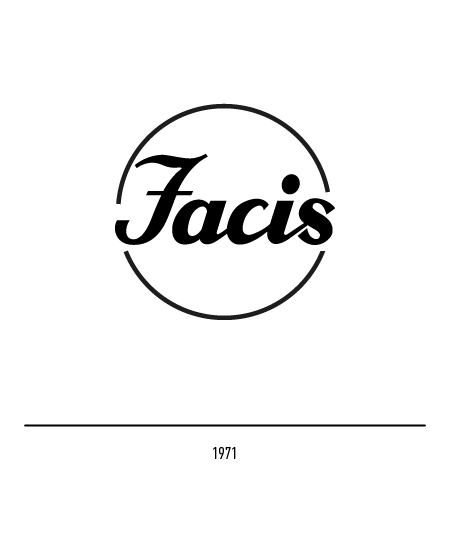 In 1971 the house reverted to its circular trade-mark while ten years later only the logotype appeared inside a square frame. 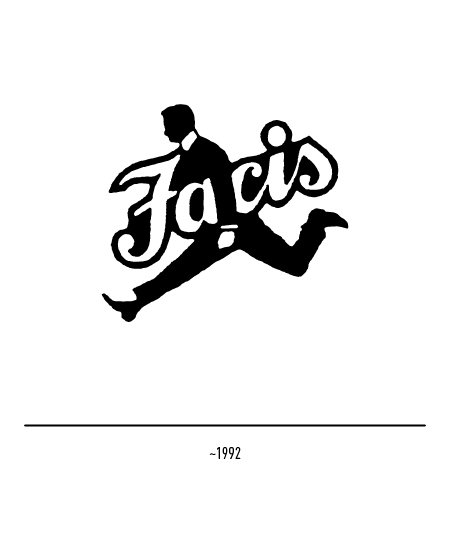 The nineties saw the return of the little-man symbol of 1954, but this time with the logotype under his shoulder. 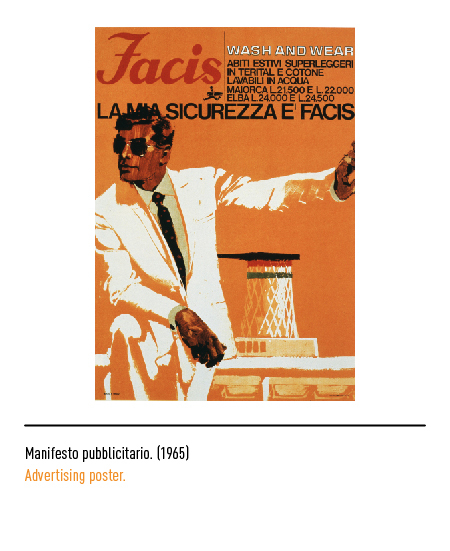 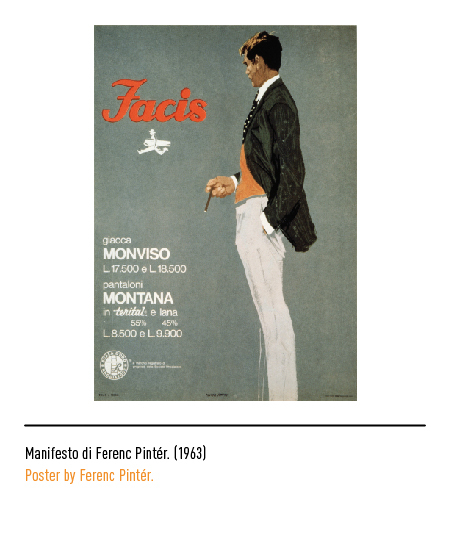 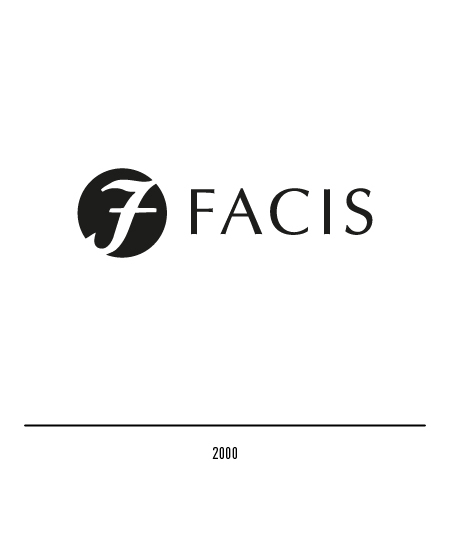 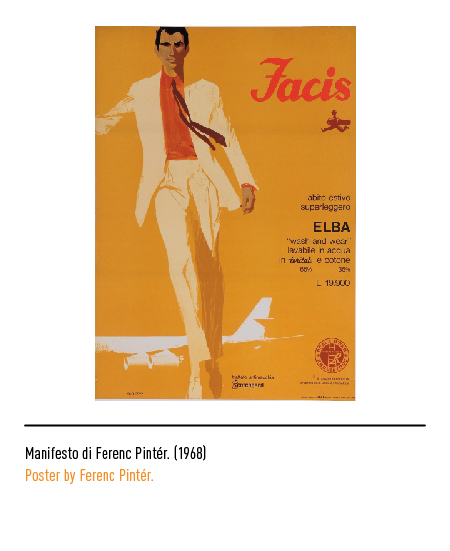 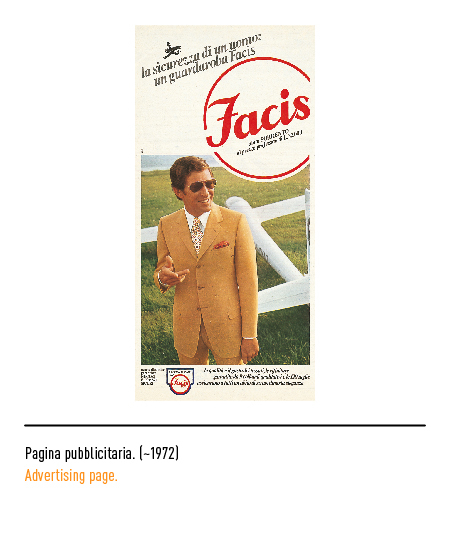 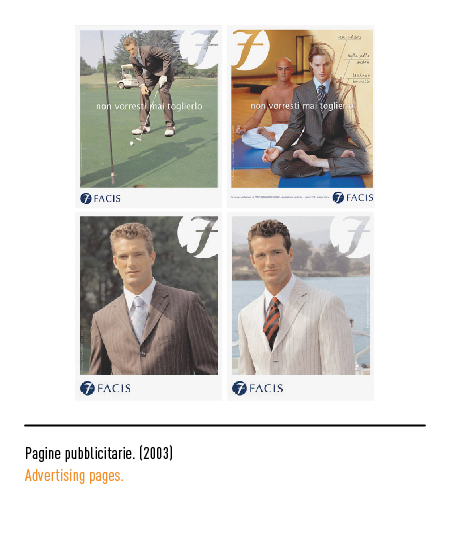 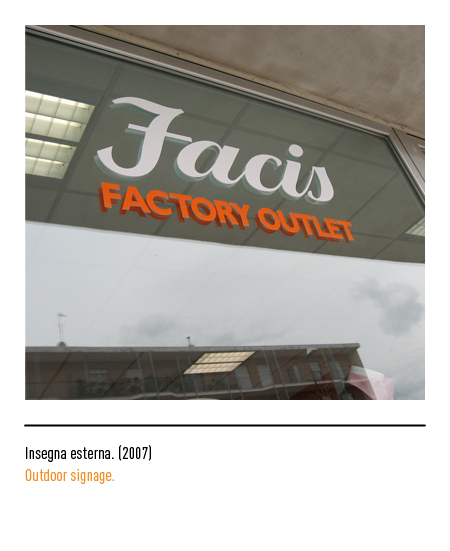 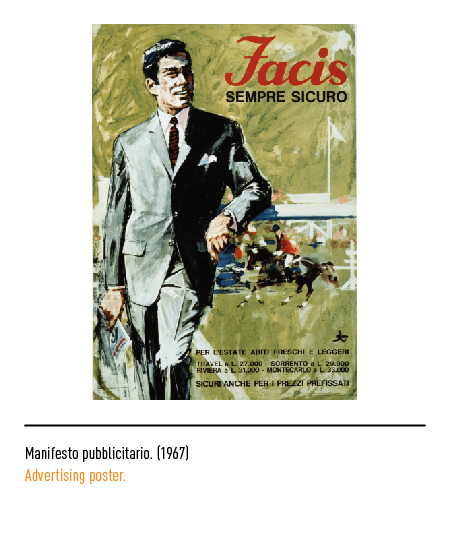 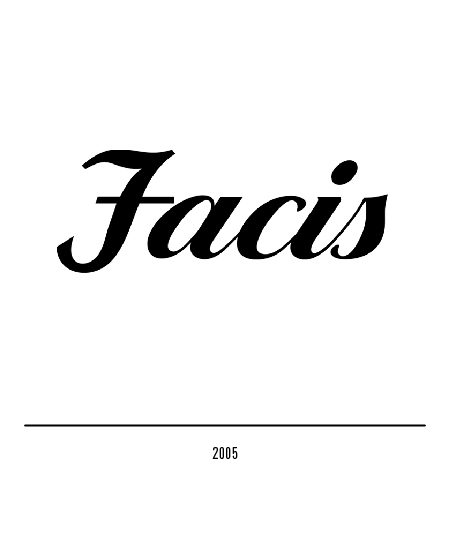 2000 was the year in which Facis was turned into a joint-stock company. 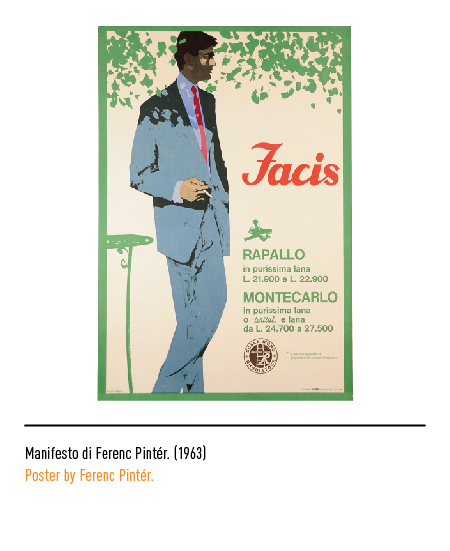 Far-reaching reorganisation and changes in production set in and the Piedmontese firm's longstanding tradition and prestige were tapped to restore trade-mark appeal. 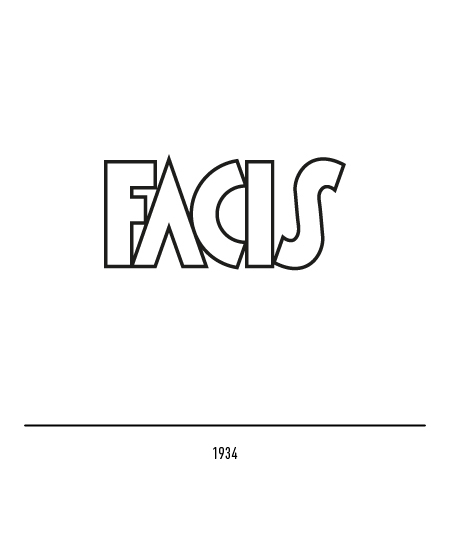 Giovanni Brunazzi's restyling of the trade-mark centres on the optical illusion created by the letter "F", while logotype lettering is in widely spread-out, upper case Optima.